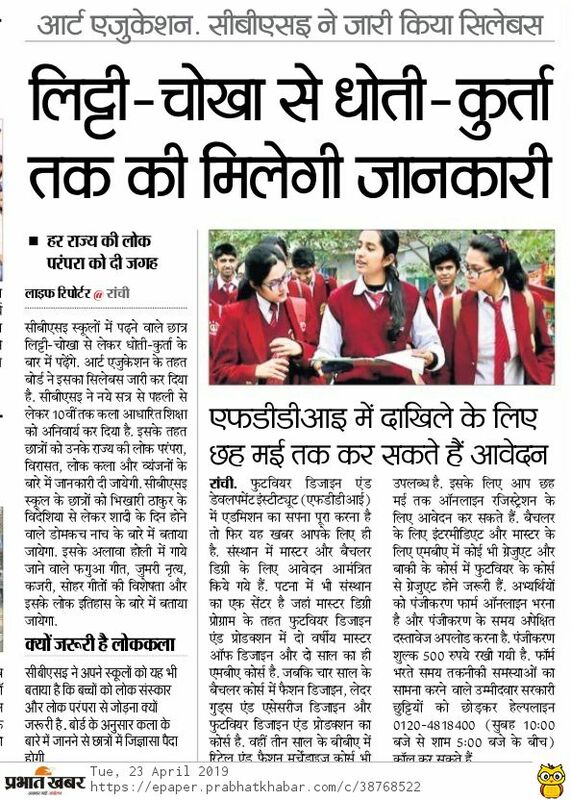 Information related to JEE-Advanced. Begins in November and Continues till july. We Update all Information as and when it happens. Yet we recomend you to always visit official website. The official authority will release the information brochure before application form. 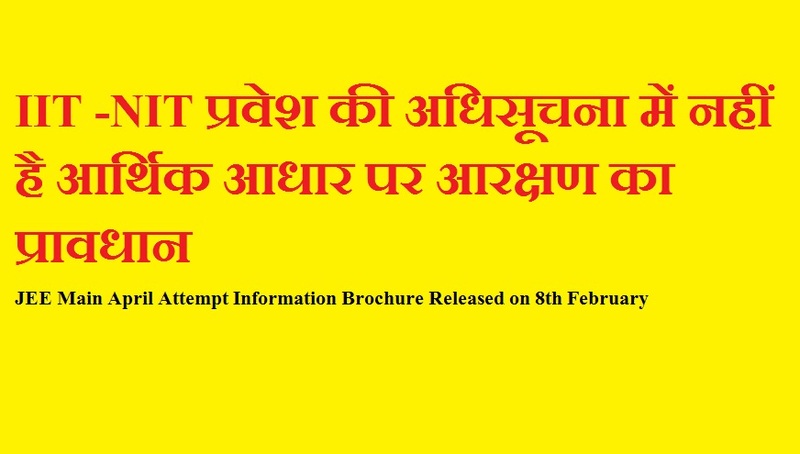 With the information brochure, candidates can get all the details about the examination and the form filling process. 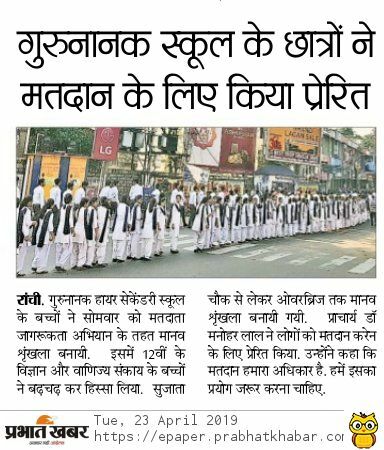 Candidates can start registration from 3rd May 2019. 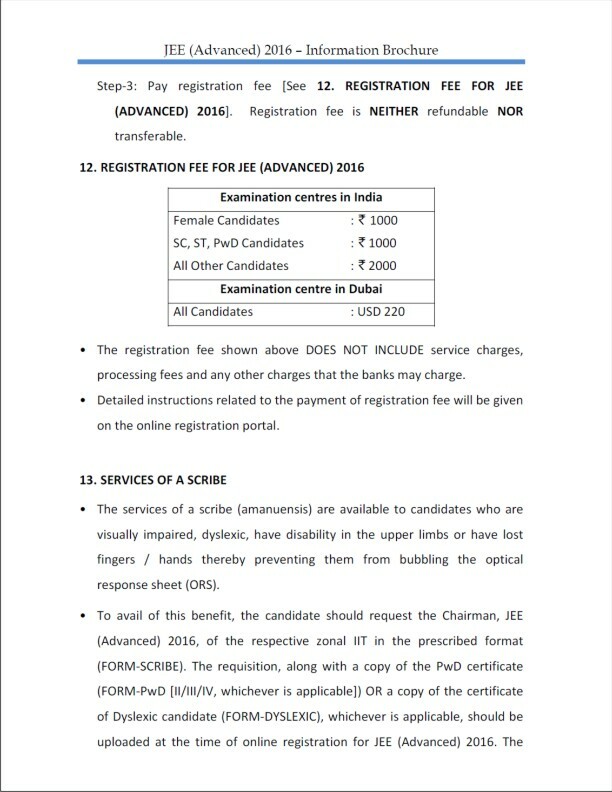 JEE Advanced registration 2019 can be done through online mode only. 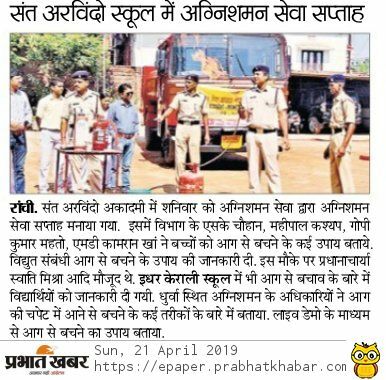 Candidates will be allowed to do the registration till 9th May 2019. After completing the registration process, candidates have to fill their academic and educational details. They will also have to fill the exam city preference. Candidates have to upload all the required scanned documents and the pay the requisite application fee. The authority will not provide any correction facility in the application. 10th certificate (if the date of birth is mentioned in it) OR birth certificate. 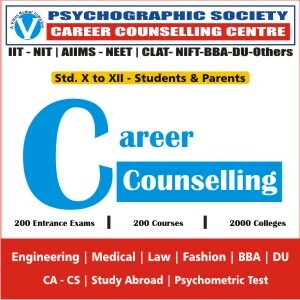 12th (or equivalent examination) certificate (for those appeared for this examination in 2018 or whose board declared the class XII (or equivalent examination) result after June 2017. The fee can be paid through online (debit card & net banking) mode. The application fee will neither refundable nor transferable. Nationality: Indian Nationals/PIO/OCI/Foreign national candidates can apply. Age Limit: The applying candidate should have been born on or after October 1, 1994. 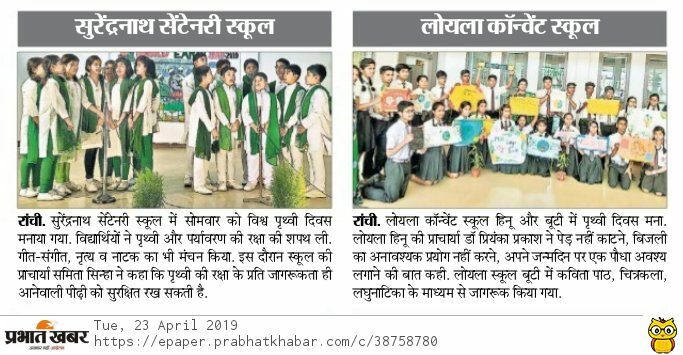 5 years of age relaxation for SC/ST and PwD candidates. Number of Attempts: Candidate can attempt JEE Advance maximum of two times in a consecutive years. 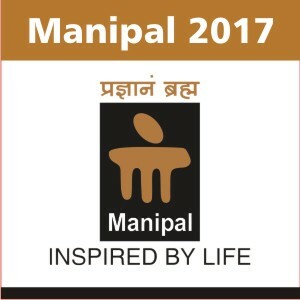 JEE Main 2019 It is mandatory to appear in JEE Main 2019 for appearing in JEE Advanced 2019. 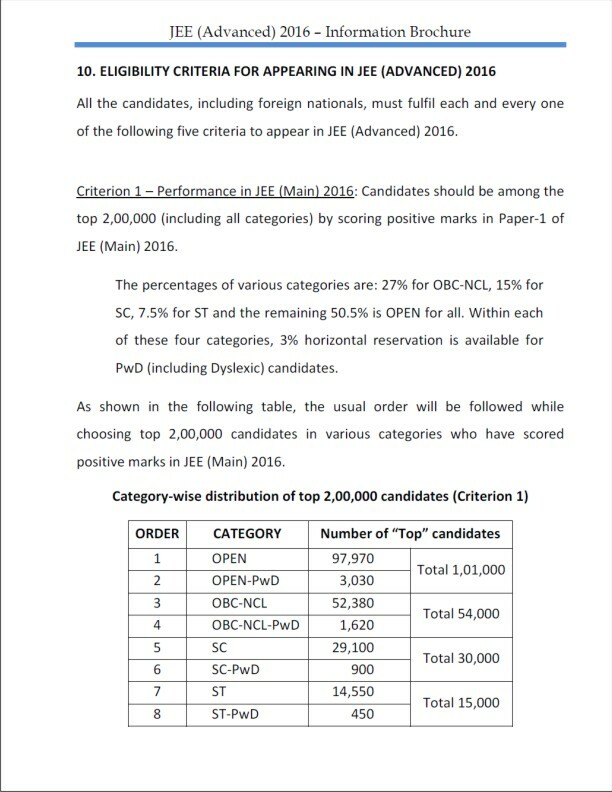 Performance in JEE Main 2019 Candidate should come under the top 2, 45, 000* (including all categories) in Paper 1 of JEE Main 2019. Appearance in class 12th or equivalent examination A candidate should have appeared for the Class 12th or equivalent examination for the first time in either 2018 or 2019. 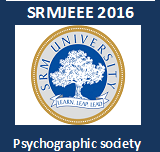 Indian Institute of Technology (IIT) Madras will conduct JEE Advanced for the year 2017. However, there is no official announcement on the dates pertaining to the undergraduate engineering entrance exam for admissions to the prestigious Indian Institutes of Technology (IITs). For the academic year 2016-17, the entrance exam was conducted by IIT Guwahati. 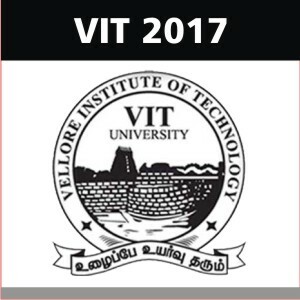 According to the JEE Cell officials at the institute, JEE Advanced 2017 will be conducted by IIT Madras. While speaking to Careers360, the officials shared that no changes are made in the exam pattern of JEE Advanced for the upcoming academic session so far. 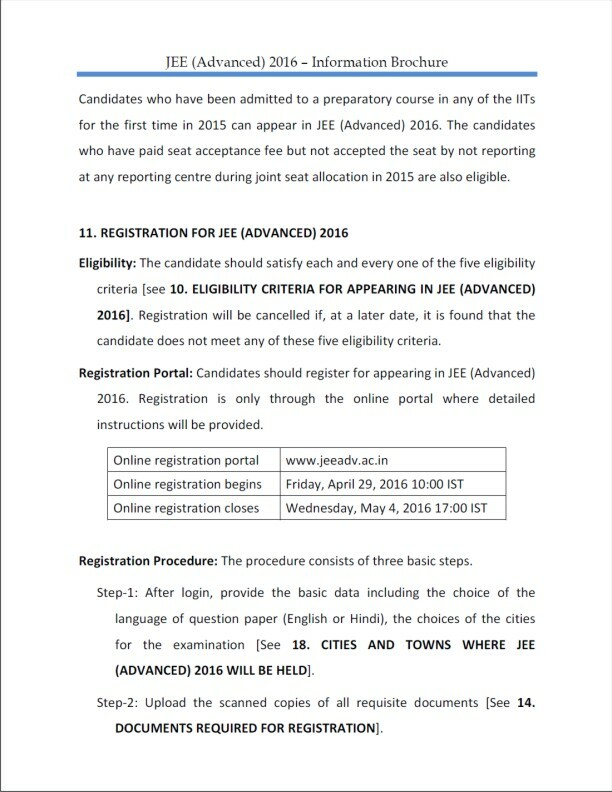 JEE Advanced is the second stage of JEE exam for admission to IITs. Top 2 lakh candidates are filtered from JEE Main – the first stage of JEE, to appear in JEE Advanced for admissions to IITs. There are a total of 23 IITs (including ISM Dhanbad), which offer a total of 10,572 undergraduate engineering seats to aspiring candidates. Four new IITs - IIT Bhilai (Chhattisgarh), IIT Dharwad (Karnataka), IIT Jammu and IIT Goa, have joined the elite club from the academic year 2016-17, adding 420 seats to the prestigious IITs. 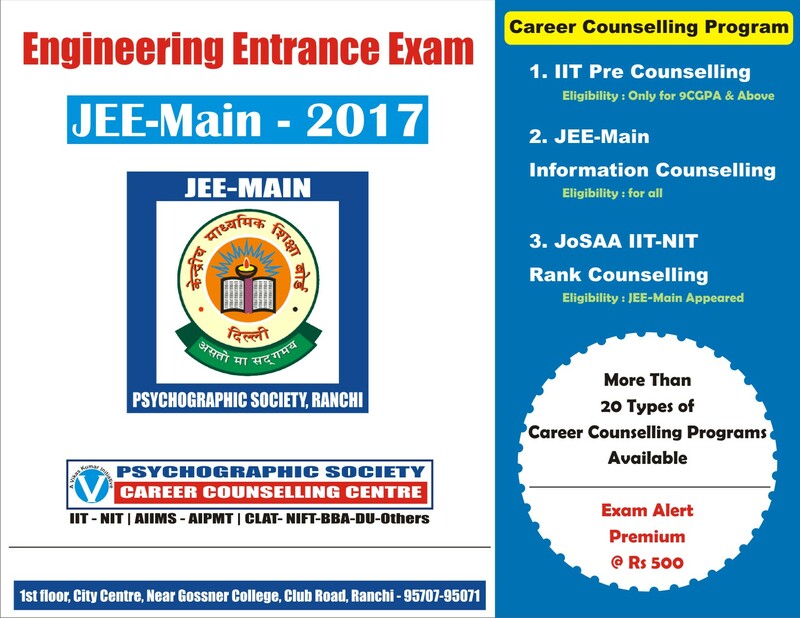 Joint Entrance Examination Advanced (JEE Advanced) 2016 is second level entrance exam for admissions to all 23 Indian Institutes of Technology (IITs). The results of JEE Advanced 2016 have been announced by IIT Guwahati on June 12. 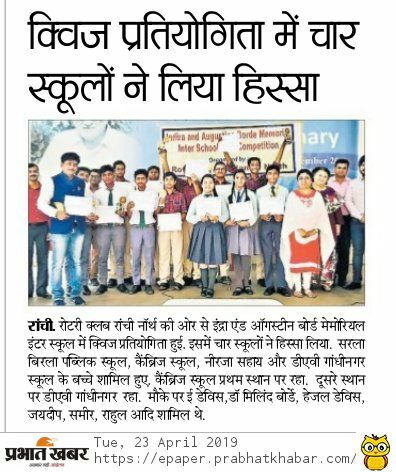 As per the results of JEE Advanced 2016, Rajasthan boy Aman Bansal has bagged All India Rank 1 among 36,566 candidates who have qualified JEE Advanced 2016 for admissions to IITs. JoSAA 2016, the counselling and seat allotment authority for IIT admissions, has launched it portal on June 18 with 'seat withdrawal option'. However, the counselling authority has not released the business rules yet. 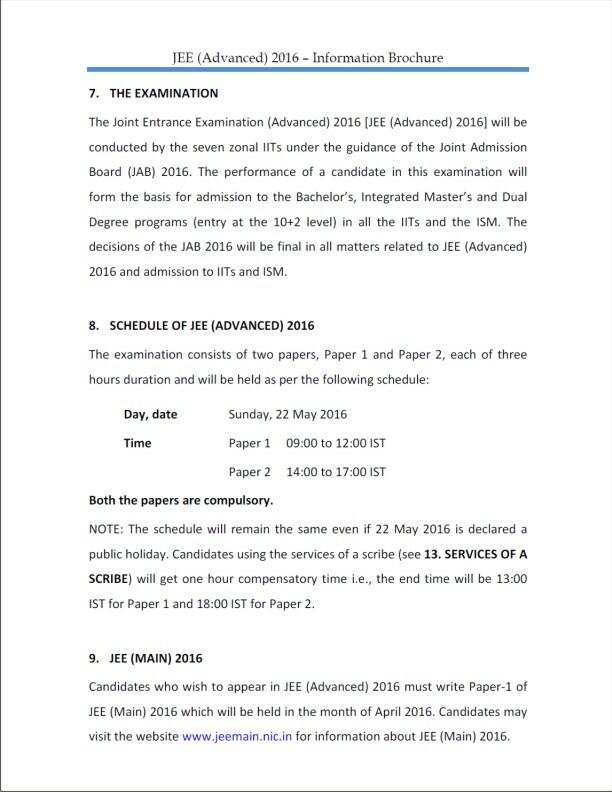 IIT admissions will be offered through JoSAA 2016 counselling, which include 22 IITs and ISM Dhanbad. Apart from IITs, JoSAA will conduct joint counselling and seat allotment for 31 NITs, 20 IIITs and 18 Other Government Funded Technical Institutes (Other-GFTIs). To know more details about JoSAA, read through the article below. 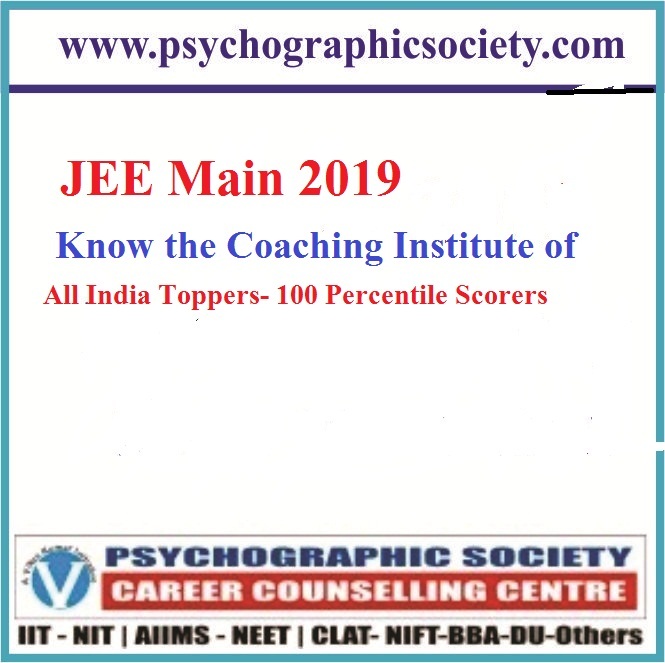 JEE Advanced 2015 is the second stage of the Joint Entrance Examination and the common entrance examination for engineering admissions to the IITs and ISM, Dhanbad. 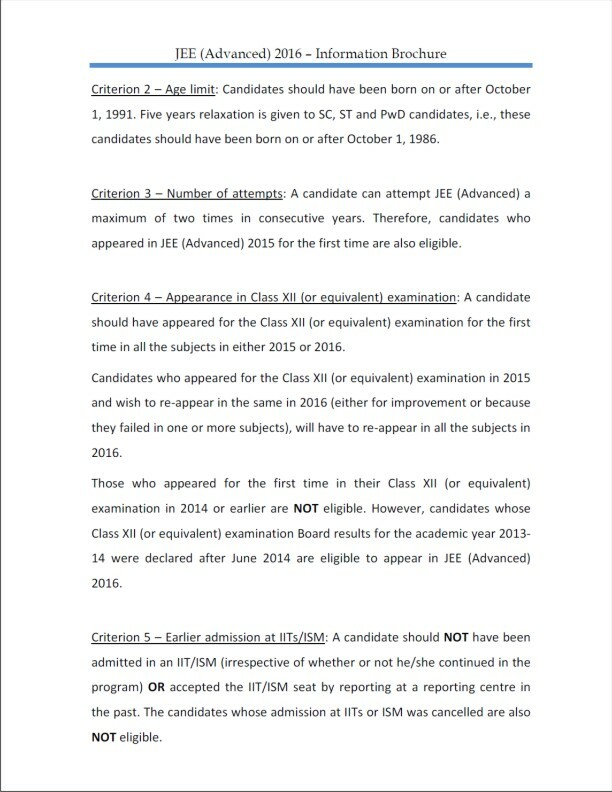 Only candidates, who clear the JEE Main 2015, are eligible to appear for JEE Advanced 2015. 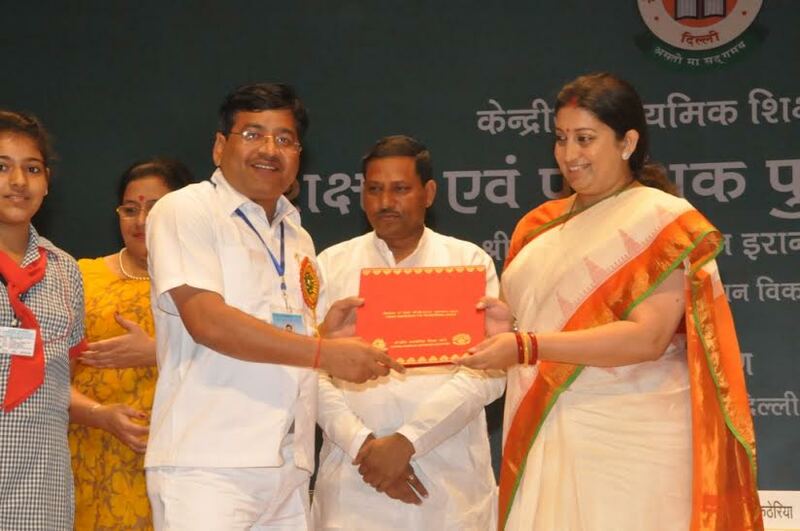 From 2015 onwards, 20 IITs will grant admissions to the qualifying candidates. 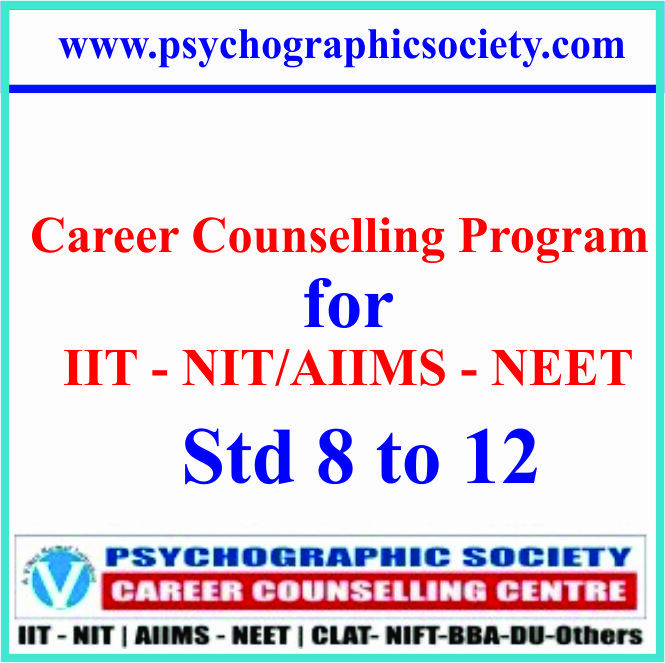 The seats in the various courses of the institutes (IITs and ISM Dhanbad) will be allotted strictly on the basis of the All India Rank of JEE Advanced 2015, category rank, and the choices indicated by each qualified candidate at the time of counselling. A candidate can attempt JEE Advanced a maximum of two times and that too in consecutive years. 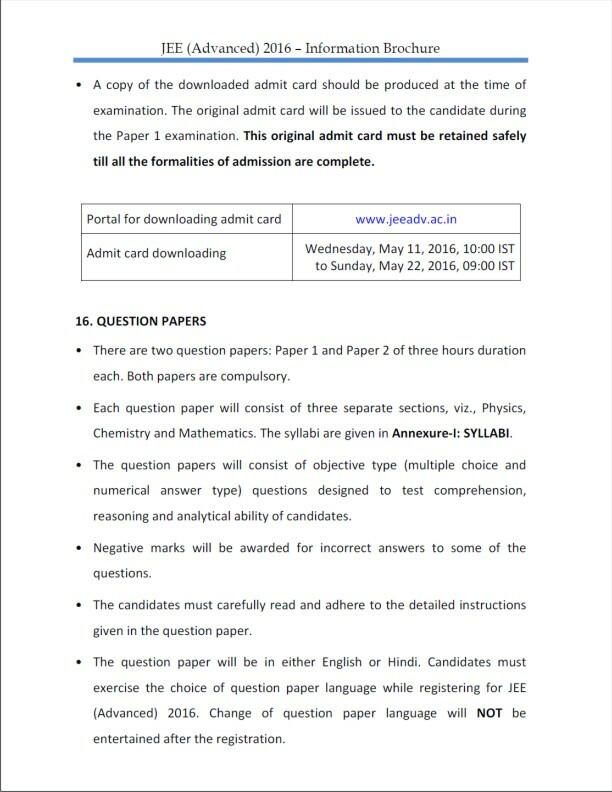 Therefore, JEE Advanced 2016 should be either the candidate’s first attempt or the second consecutive attempt. 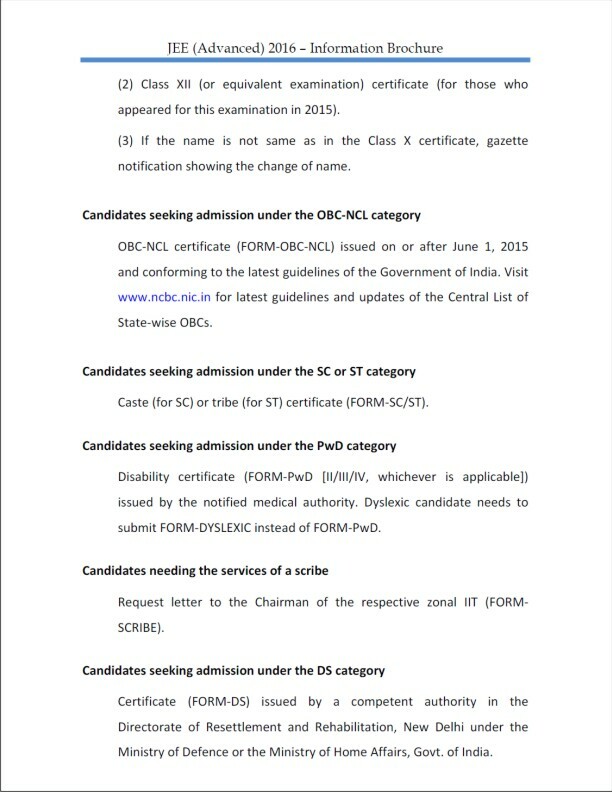 The candidate should have appeared for the Class XII (or equivalent) examination for the first time in all the subjects in either 2015 or 2016. Candidates, who appeared for the class XII (or equivalent) examination in 2015 and wish to re-appear for the same in 2016 (either for improvement or because they failed in one or more subjects), will have to re-appear in all the subjects in 2016. Those, who appeared for the first time in their class XII (or equivalent) examination in 2014 or earlier, are not eligible. 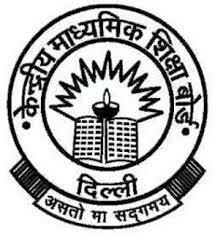 However, candidates whose class XII (or equivalent) examination board results for the academic year 2013-14 were declared after June 2014 are eligible to appear for JEE Advanced 2016. The candidate should not have taken admission (irrespective of whether or not he/she continued in the program) or even accepted admission by paying admission fee at any of the IITs or ISM in the past; even candidates whose admission was cancelled are not eligible. However, candidates who have been admitted to a preparatory course in any of the IITs in 2015 can appear for JEE Advanced 2016. 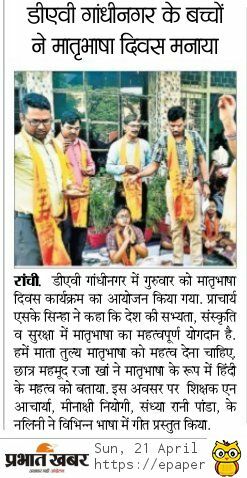 The paper pattern of this national level engineering entrance exam is not fixed and it is changed every year by the conducting IIT. 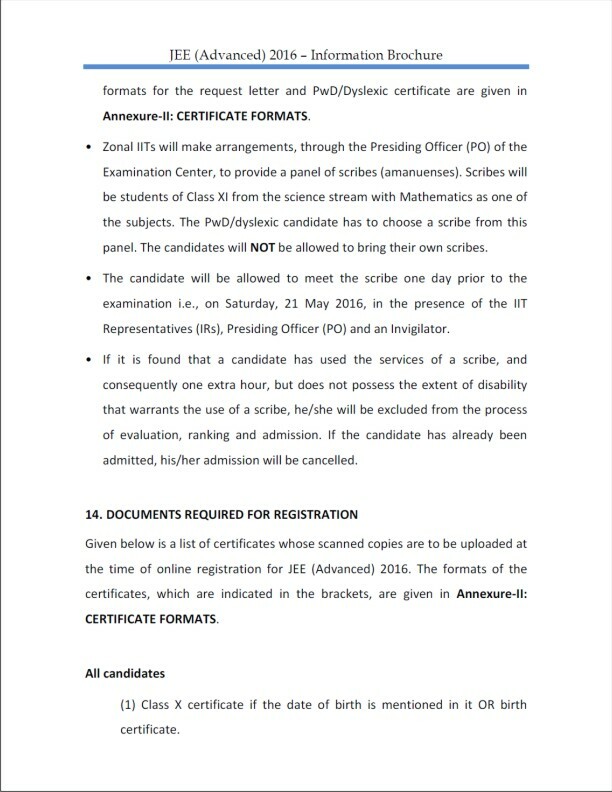 However, there are a total of 2 papers (paper 1 & 2) and candidates have to appear for both. The question paper consists of three separate sections viz., Physics, Chemistry and Mathematics. It is available in two languages- English and Hindi. 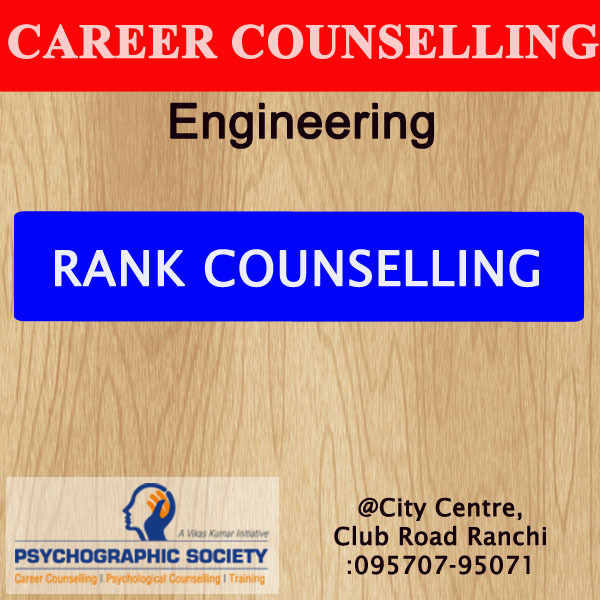 Candidates have to attempt objective type (multiple choice) and numerical answer type questions that are designed to test comprehension, reasoning and analytical ability of candidates. Some sections carry negative marking also. In 2015, JoSAA (Joint Seat Allocation Authority) has been formed which is the conducting body for joint seat allocation for JEE Main and Advanced qualified candidates. Press Release, October 26, 2017: Eligibility Criteria. JEE Advanced Important Dates 2017 are the dates related to all the events associated with the engineering entrance exam for admissions to Indian Institutes of Technology (IITs). The important dates of JEE Advanced 2017 include dates related to application availability, exam, admit card, result, counselling, slot booking, seat allotment, admissions, etc. Aspirants must go through all the important dates of JEE Advanced 2017 well in advance, so as not to miss on any important event of the entrance exam. 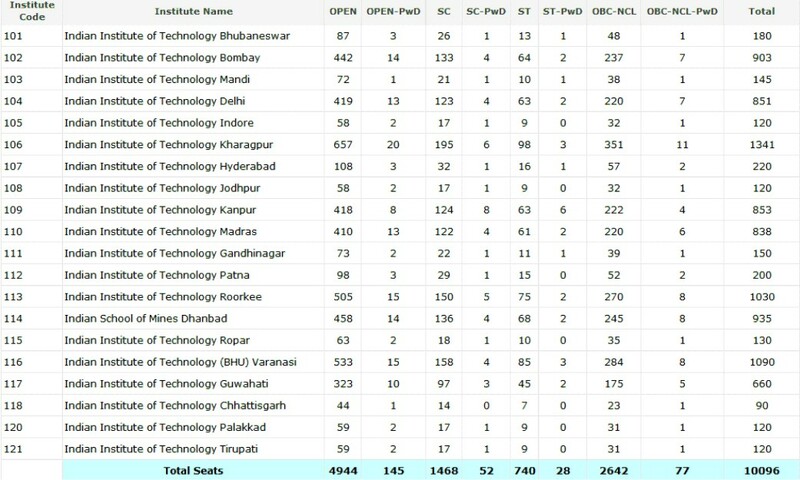 Number Of Seats in IIT ( categories & Branch Wise ). 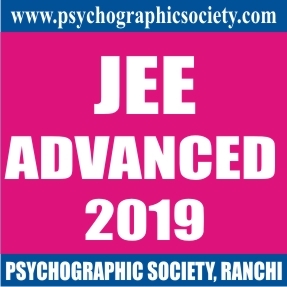 JEE Advanced 2018 brochure Released ; application and other dates announced . 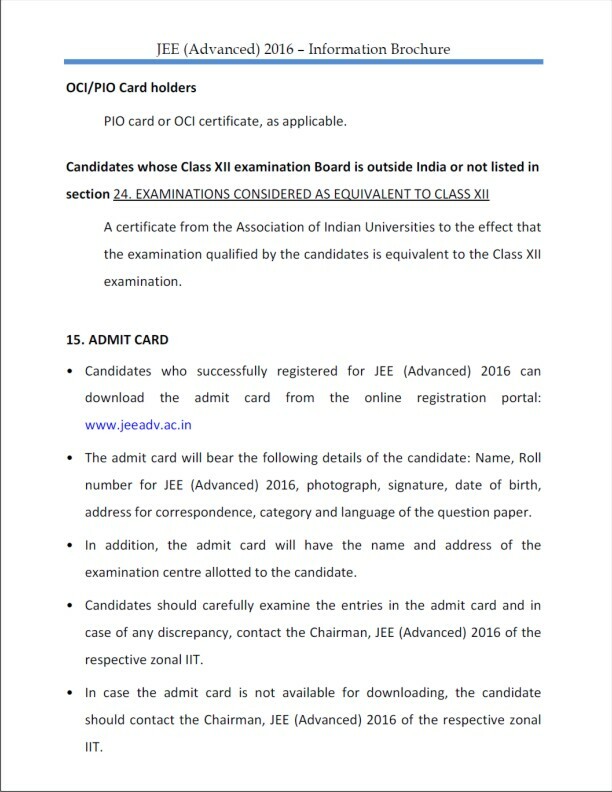 JEE MAIN 2016 Counselling procedure , Choice Filling , Seat Allotment.